Terry Sullivan is also President of The Sullivan Firm, Ltd., a law firm with offices in Rolling Meadows, downtown Chicago and Old Town. Mr. Sullivan earned his bachelor’s degree with honors from St. Joseph’s College and received his law degree from Loyola University. He earned public recognition while serving as a prosecutor under three State’s Attorneys. His best known prosecution was for the infamous John Wayne Gacy, convicted of the largest mass murder in the history of the United States. Presently in private practice, Mr. Sullivan has served on the board of directors for the Northwest Suburban Association of Commerce and Industry. 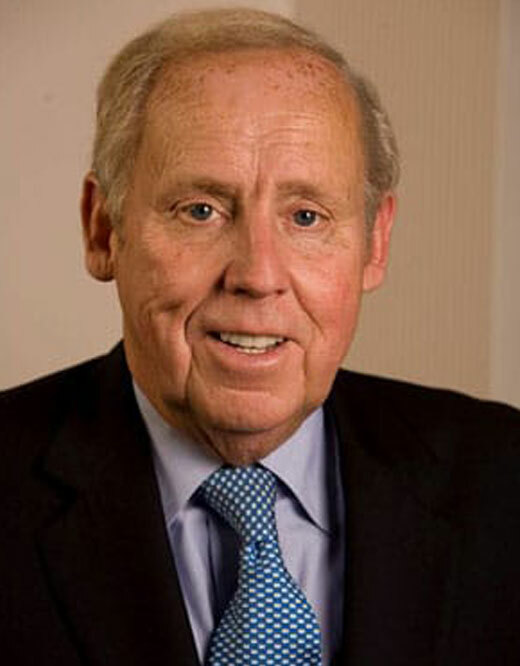 He is also a trustee of the Schaumburg Park Foundation and a Board Member of the Irish Fellowship Club of Chicago. He is a member of the American, Illinois, Chicago and Northwest Suburban Bar Associations. Mr. Sullivan has been a legal analyst for WGN-TV (Channel 9) for over 15 years. Viewers throughout the country have seen his analysis and predictions concerning daily occurrences, starting with the O.J. Simpson case. He continues to explain evolving legal issued for WGN viewers on local, national and international matters.